President Maithripala Sirisena on Saturday ruled out the possibility of a snap presidential poll in Sri Lanka ahead of schedule. The next election in the country is scheduled to be held between November 2019 and January 2020. Speaking at Nivitigala, a south western region this morning, Sirisena said "the election won't be held even a day earlier than the schedule". 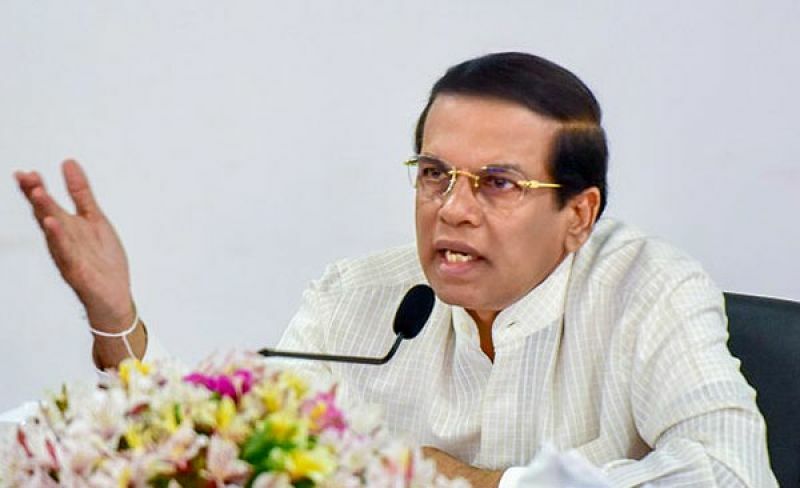 Media speculation in the recent days suggested that Sirisena may opt to have a presidential poll after January next year, at the end of 4 years of his 5 year term. He is constitutionally empowered to hold the presidential poll after a lapse of 4 years. He was elected in 2015 as the then common opposition challenger to the incumbent Mahinda Rajapaksa who had called the election in January 2015, 2 years ahead of the schedule. Sirisena who formed a unity government with the UNP of prime minister Ranil Wickremesinghe now has deep running differences with Wickremesinghe. He asked the UNP leader to step down early this year and was secretly backing a motion of no confidence to oust the PM. Wickremesinghe easily defeated the motion to oust him with the support of Tamil and Muslim minorities. It is no secret that Sirisena wants Wickremesinghe's ouster so that he could replace him with his own choice. 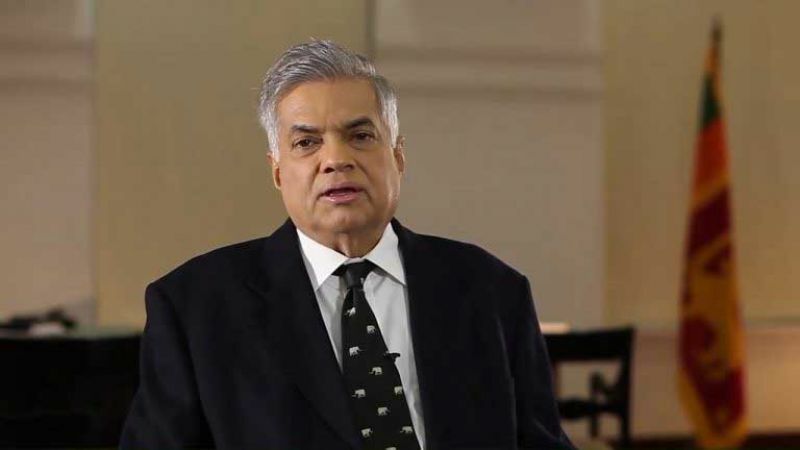 Wickremesinghe was recently replaced as law and order minister after clashes erupted in the Kandy district. Sirisena in 2015 quit the Rajapaksa government to join hands with Wickremesinghe, the then main opposition leader, to defeat Rajapaksa in the presidential election ending his 10-year rule.